Get the perfect wedding tableware to complement or match your wedding decorations! Choose from our porcelain theme ranges or unique Truly Scrumptious and Black Damask lines to combine the convenience (and drink-resistance) of disposable crockery and cutlery with elegant design that will continue to impress in the wedding photos. Everything from paper cups and plates to table confetti and hanging decorations, all in matching colour schemes and patterns. 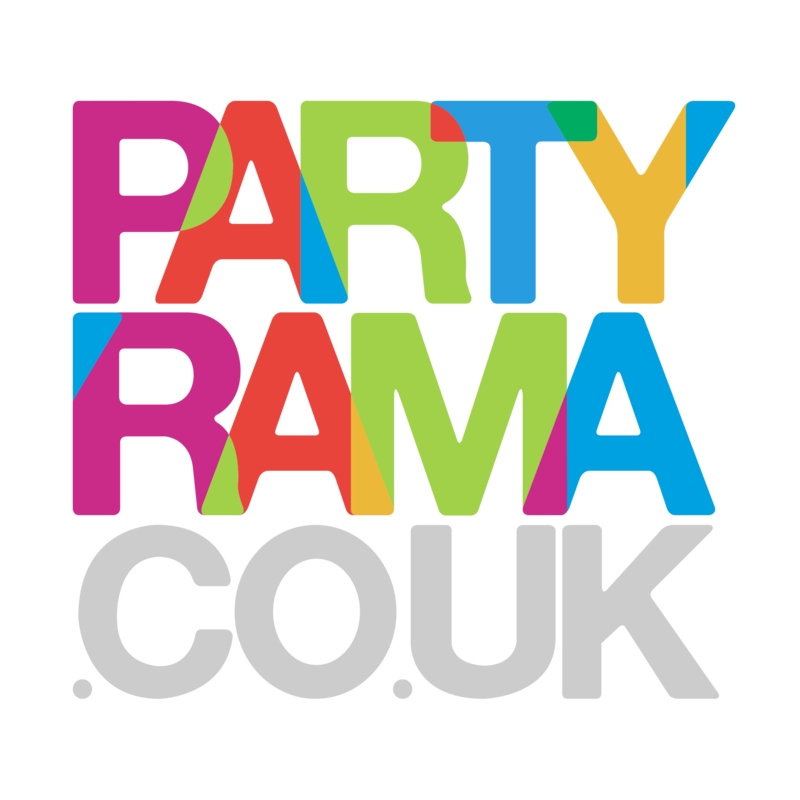 Spend over £50 and get delivery free – think of it as Partyrama’s wedding gift to you!Match your wedding tableware with wedding decorations! Browse each range to find larger-than-life wedding-themed cardboard cutouts, cake toppers, pretty butterfly place cards and balloons in shapes of hearts and stars; all grouped in themes for easy ordering. Don’t forget your organza gift bags to send guests home with colour themed sweets! For last minute accessories like these, get next day delivery when you order before 4pm.